How Much Does Your State Collect in Excise Taxes Per Capita? 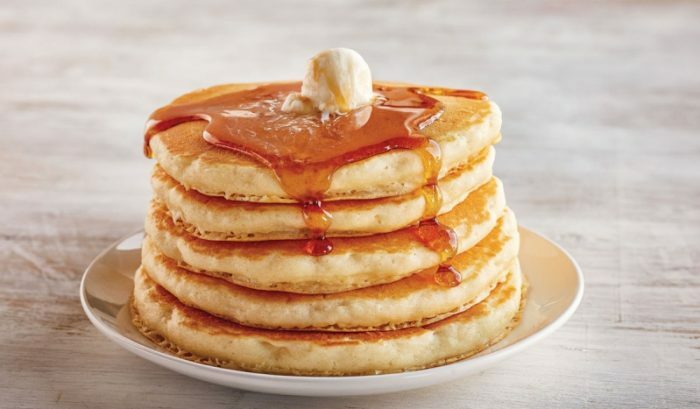 IHOP is offering All You Can Eat Pancakes for only $4.99 every day through February 24, 2019. Limit one all you can eat order per person per day at participating locations.